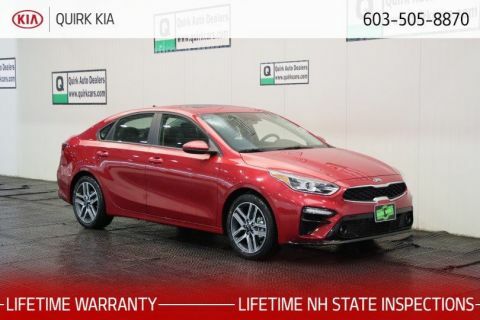 Delivers 40 Highway MPG and 30 City MPG! 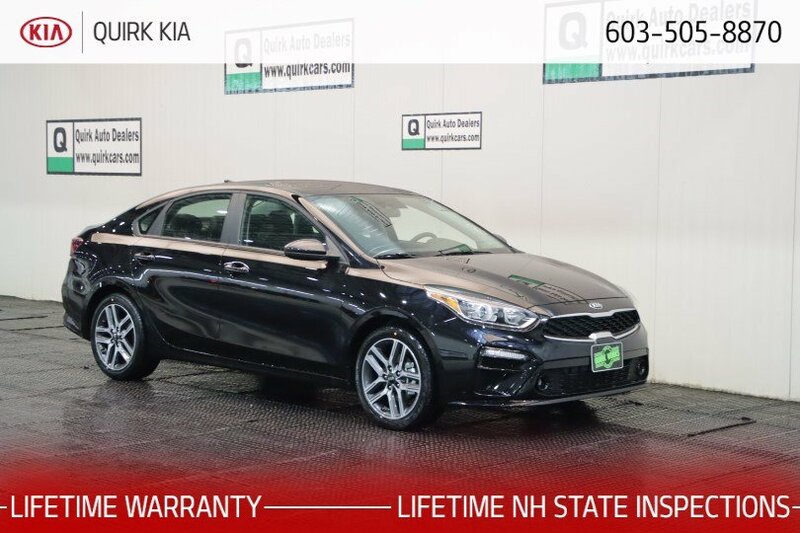 This Kia Forte delivers a Regular Unleaded I-4 2.0 L/122 engine powering this Variable transmission. OPTION GROUP 010 -inc: standard equipment, CARPETED FLOOR MATS, BLACK, TRICOT CLOTH SEAT TRIM. 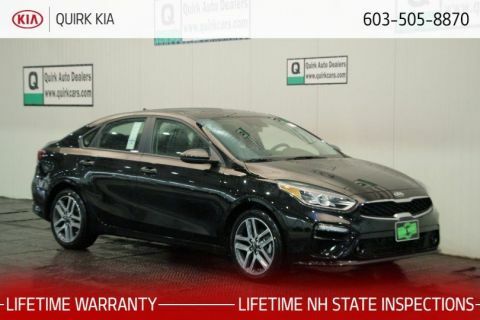 * This Kia Forte Features the Following Options *AURORA BLACK, Window Grid Antenna, Wheels: 17 x 7.0 Machine Finish Alloy, Vehicle Stability Management ABS And Driveline Traction Control, Variable intermittent wipers, Urethane Gear Shift Knob, Trunk Rear Cargo Access, Trip computer, Tricot Cloth Seat Trim, Transmission: Intelligent Variable -inc: Sportmatic and drive mode select w/visual display. 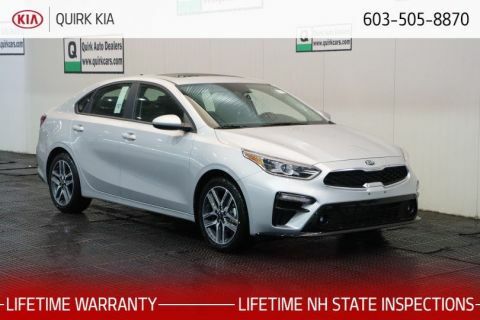 * Visit Us Today *Come in for a quick visit at Quirk Kia NH, 1300 South Porter Street, Manchester, NH 03103 to claim your Kia Forte!